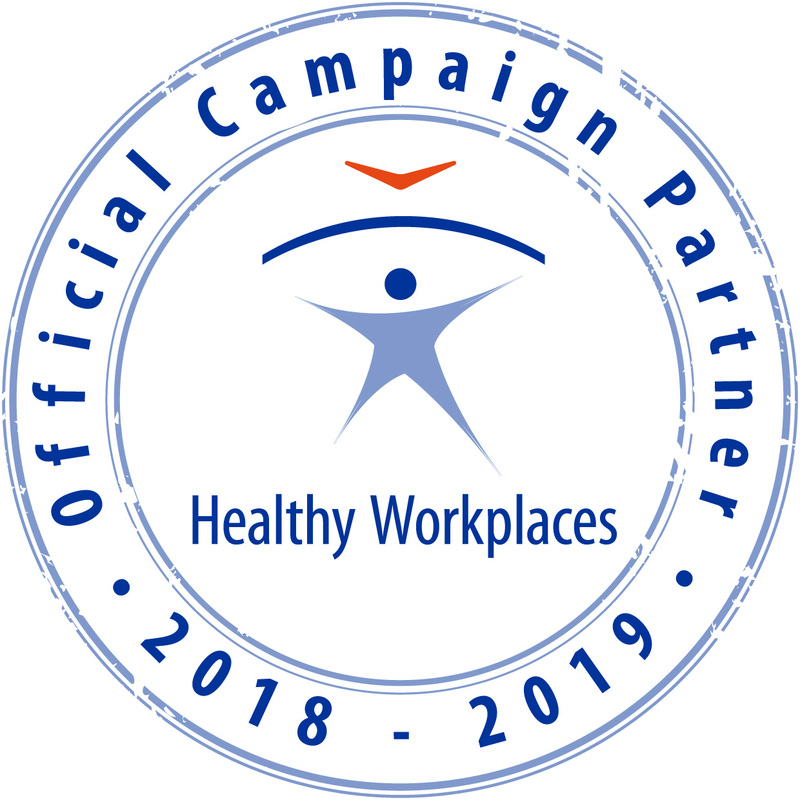 The objective of the Hungarian Ergonomics Society is to contribute to the enhancement of culture of Hungarian workplaces, work conditions and products. Our Society aims to strengthen the position of ergonomics as a profession, in order to facilitate the emergence of human factors in production, products and services to support the implementation of economic objectives. We provide a professional forum for those involved in ergonomics as professionals and information training and services for users and people interested. One of our main task is: to provide information for our members, to link them into information channels (of Europe or world wide). It is of major importance for us to cooperate with interest representative bodies of the country with public institutions responsible for coordination, with domestic and foreign professional organisations. One of our tasks is to organise different professional events. We organise the ergonomic summer university every year with international participation and some thematic professional days. We plan to broaden education and set up a round table together with lecturers in the higher education in order to facilitate high level ergonomics education. We are launching a harmonised ergonomics training programme of high standard providing knowledge and skills in the field of ergonomics with the involvement of domestic and foreign universities. In order to develop a professional culture for ergonomics we have established a national committee of the registered Centre of European Ergonomics under the frames of the Hungarian Ergonomic Society which is preparing and proposing the award of Eur. Erg to Hungarian speaking ergonomic professionals. 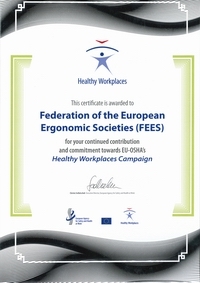 We are representing at national level ergonomics as a profession therefore we are members of the International Ergonomics society (IEA) the Federation of European Ergonomics Societies (FEES) and the German Organisation, Gesellschaft für Arbeitswissenschaft (GfA).